● please use our decision-making support for your choose for computer cables. Make sure that our item no. 59 is the right for you. 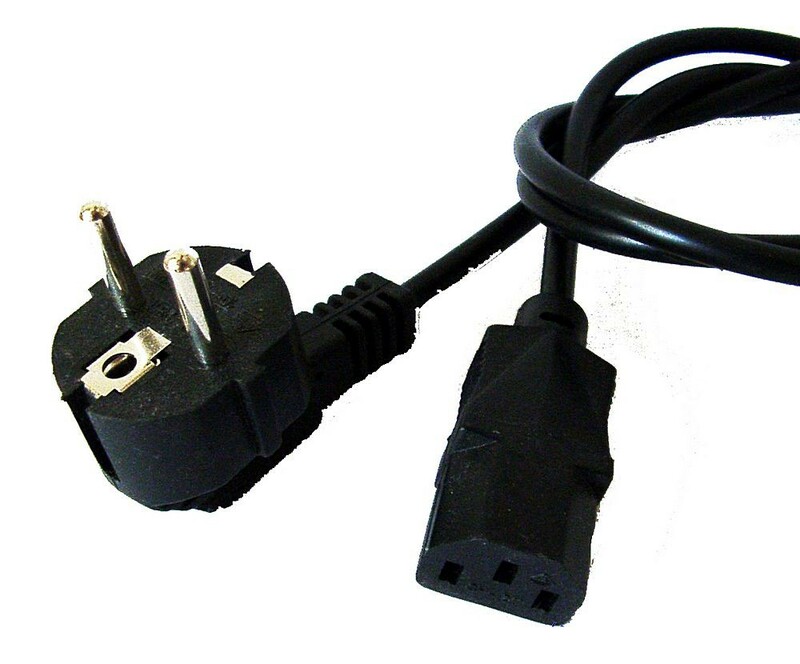 Please check your computer manual to find out if this item Cold Device Cable black 1.85m is right for you. In case of any questions we will help you to find the right item. If you are not satisfied contrary to expectations with this item no. 59, we will try to find a solution that meets your requirements. with item no. 59 you will receive an item in best shape. first in April 2004 this item 59 was attached to our stock.